Still scrambling to complete your long overdue list of Christmas shopping tasks? Stay calm. There’s still time to make this your best gift giving year yet. 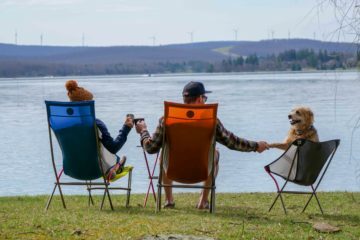 This list of 12 unforgettable gifts will keep any outdoorsy guy or gal on your list smiling well into Spring. 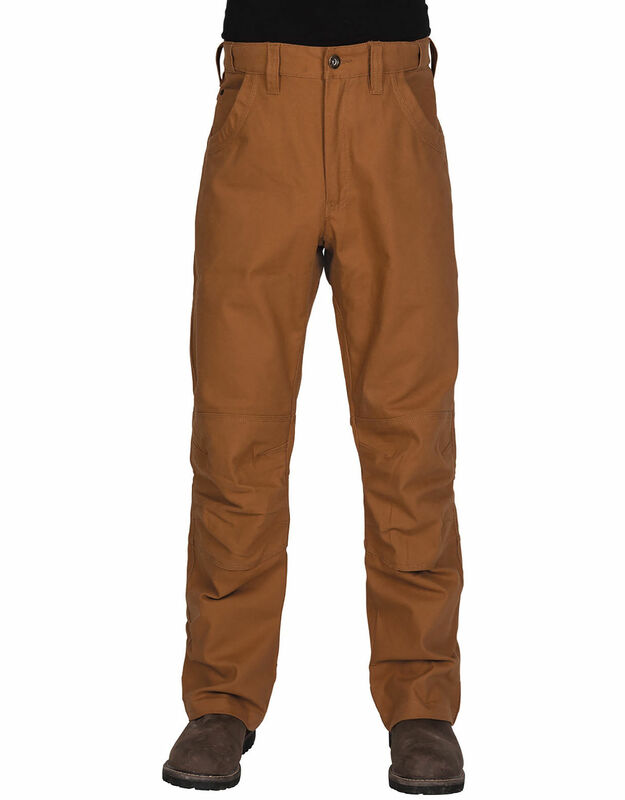 Ski season is upon us, and if there’s one thing we hate, it’s putting on wet boots. Enter the DryGuy Force Dry, a portable device that quickly dries boots in an hour, so you can ski all morning, break for lunch, and hit the slopes again with toasty dry boots. The dryer also works well for gloves. With shorter days and longer nights, it’s crucial to have good visibility and to be visible. 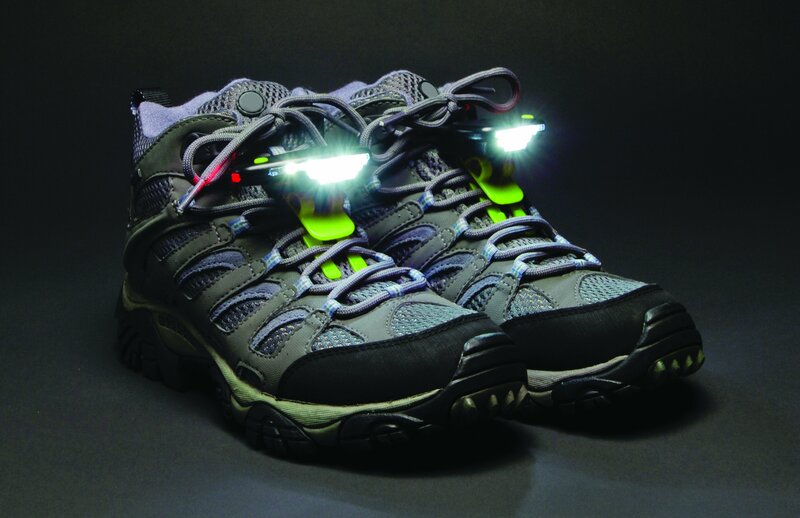 These bright, rechargeable shoe lights illuminate 30 feet in front of and for 270 degrees around you, making hiking or running at night feel much safer, albeit a little disorienting at first. The lights are water-resistant and secure snuggly to your laces. Layering up for winter cycling feels like a lose-lose situation—add too many layers and you start to sweat and get cold, but without enough layers, you’ll be a literal ice cube in just a few miles. PEARL iZUMI’s PI DRY technology is the key to cold weather riding and winning. The softshell outer layer repels precipitation while the fleecey inside material is warm while still allowing for ventilation. The mountain biker, road cyclist or even the everyday commuter in your life will be forever grateful to receive this mother of all bike stands, the Topeak PrepStand Pro. 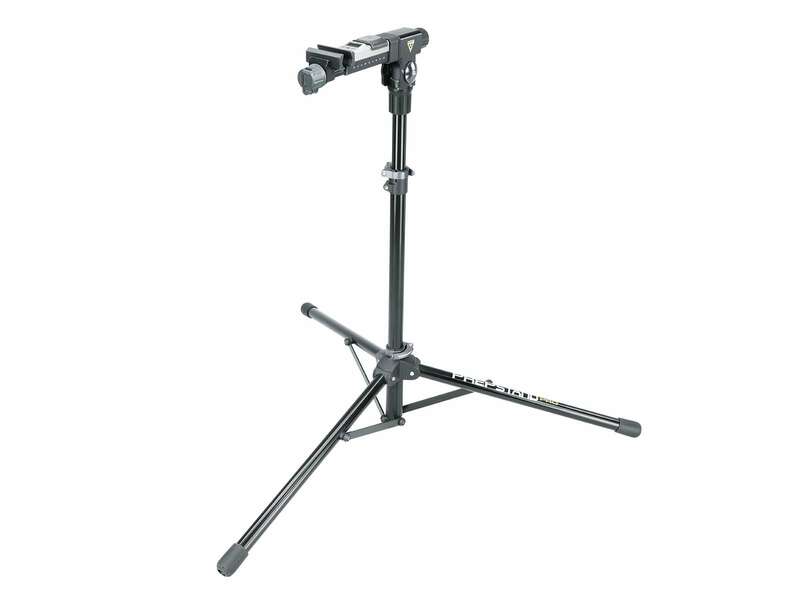 This pro level work stand features an extremely stable tripod design that folds down for easy transportation to and from races or the local trailhead. 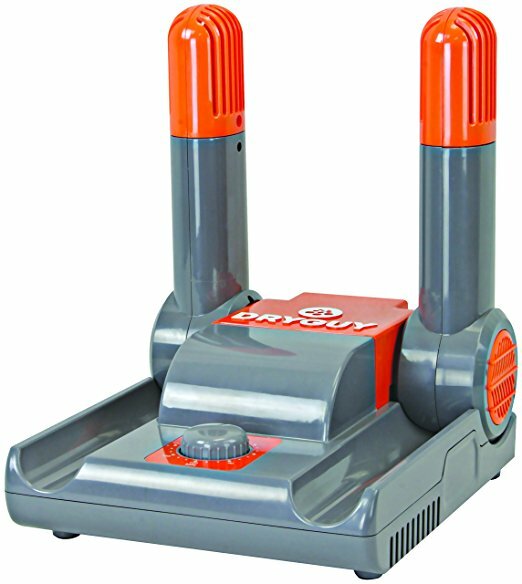 Throw in the built-in digital weight scale, and you’ve got one of the best portable work stands on the market today. 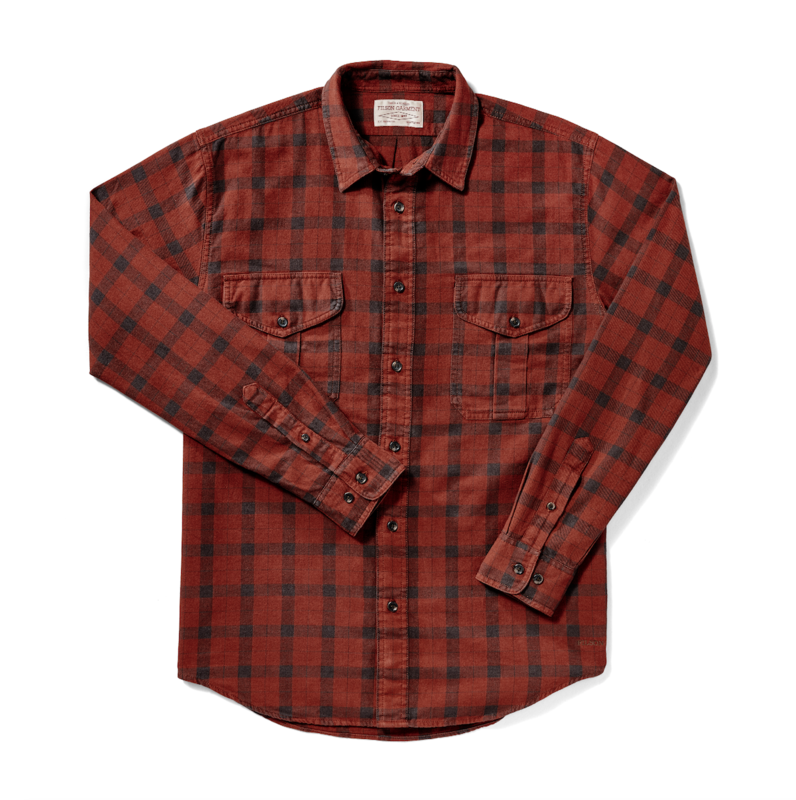 The venerable Filson brand has been around since 1897, and during that long-running tenure they’ve come as close to perfecting the all-season shirt as anyone. The Lightweight Alaskan Guide Shirt is made with a 3.5-oz. cotton that’s pre-washed for a broken-in feel and vintage appearance. 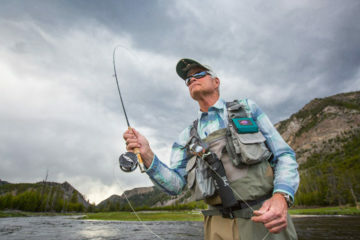 The pleated back and relaxed fit provide a full range of motion through the shoulders, and because it’s Filson quality it’s built to last through years of wear and tear. The Chechessee, Williams Knife Co. Looking for a unique and meaningful gift for the fishing enthusiast on your list? Williams Knife Co. fits the bill. 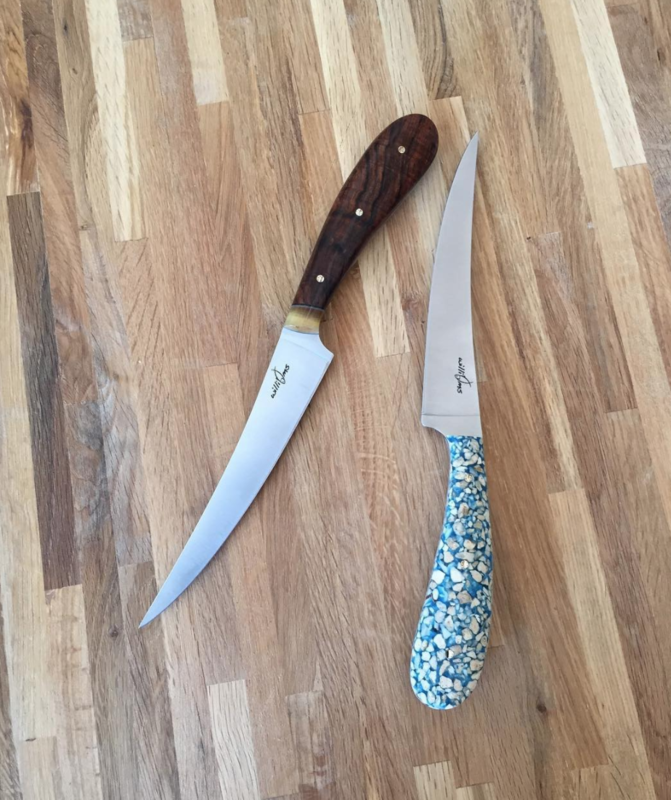 These world-class knives are handmade with care and craftsmanship in the South Carolina Lowcountry. The Chechessee is a standard trout fillet knife that is commonly used for cleaning small inshore species fish such as the speckled trout, redfish, flounder, etc. An excellent slicing and prepping blade, it’s equally at home in the kitchen as it is on the water. The knife also comes shipped with its own leather sheath at no additional cost. No Christmas list is complete without at least one bottle of high quality booze, and it’s hard to find better quality than Suerte Tequila. The single estate tequila brand, founded in Boulder, Colorado in 2012, uses traditional distilling process, and offers a fantastic taste at a competitive price point. The Extra Añejo ($109.99), Añejo ($49.99) and Reposado ($35.99) are aged in charred American White Oak whiskey barrels for seven years, two years and eight months, respectively. The Blanco ($29.99) is rested for a minimum of two months prior to bottling. If you’re shopping for a person that refuses to let extreme cold get in the way of their much needed outdoor adventure, this is the parka for you. 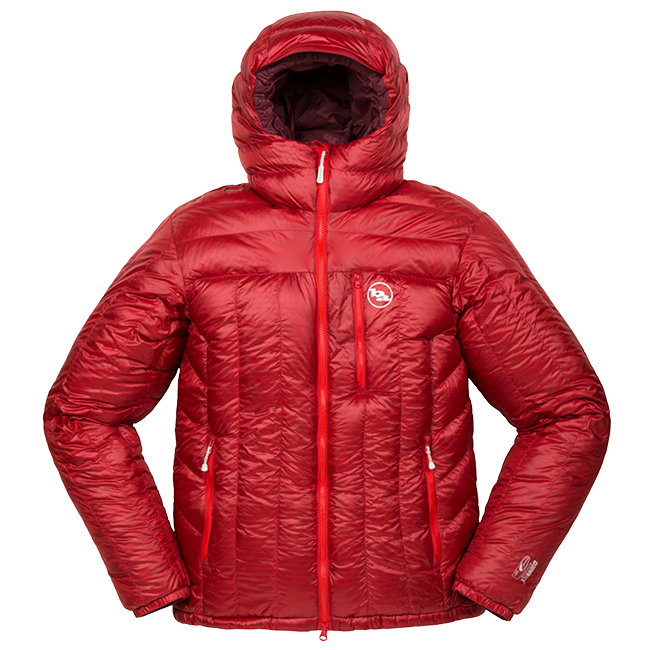 This down hooded belay jacket is the warmest Big Agnes has offered. It features 700 fill DownTek water repellent down, Insotect Flow vertical baffles and ultralight random rip-stop nylon shell that protects from the elements and offers incredible durability. The 833s are made with 11-ounces of durable duck canvas and a bomber construction that can easily tackle the toughest of jobs. They are built with a comfort waistband, gusseted crotch and feature a relaxed cut that makes them ideal for kicking around camp. Chaco is about way more than just high quality sandals these days. 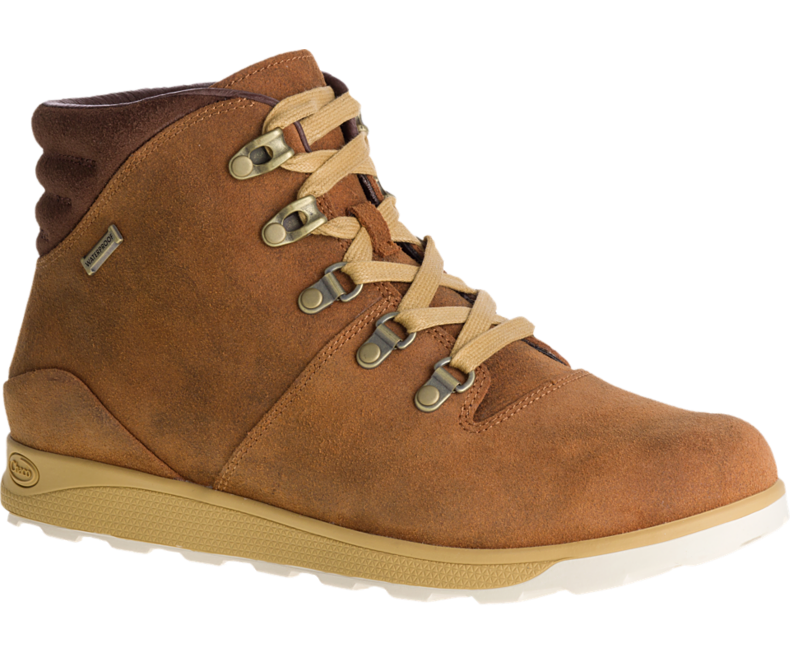 This waterproof boot features full-grain leather upper, suede padded collar for added comfort, and is a perfect boot for a commute to the office or light hike on the trail. 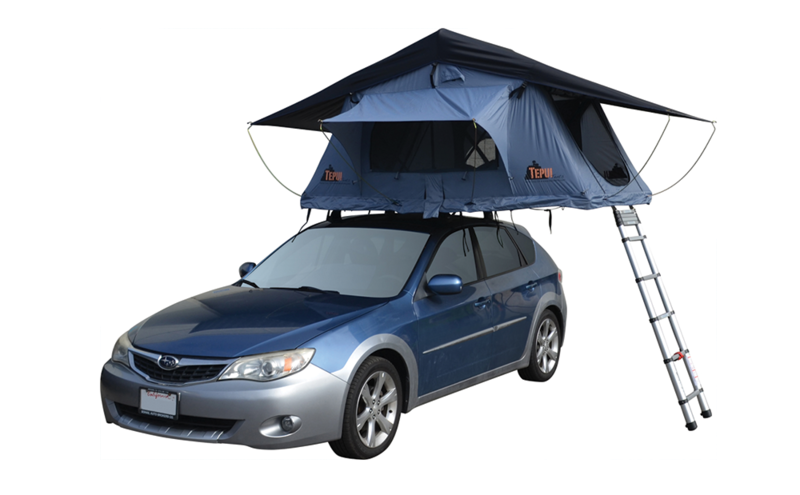 Go big this year for the frequent camper in your life with Tepui’s new Baja Series. Rooftop tents are taking off as a category because they make setting up camp super easy—no more looking for flat dry ground—and are a lot more comfortable than sleeping in normal tents. The Baja series is new for 2017 and allows users to change canopies based on the conditions they’re camping in. There’s a mesh shade canopy for hot humid weather, a lightweight nylon rip-stop canopy for spring time, or an aluminized canopy for inclement weather. A detachable rainfly is also included. No cell phone service? No problem. 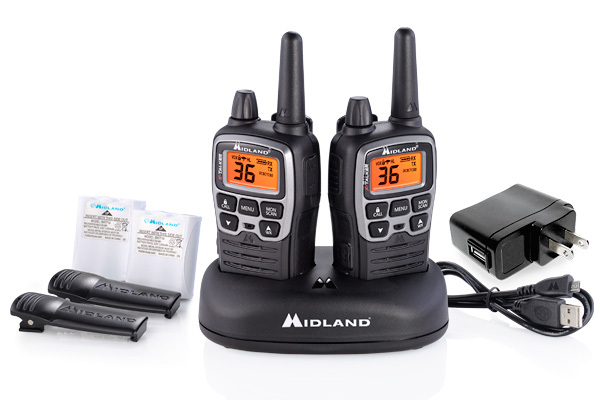 Stay connected with your adventure partner even in the remotest of destinations with Midland’s T71VP3 two-way radio set. With a range that extends to 38-miles and Midland’s signature Weather Scan technology, a set of these radios could be essential to the success of your next backcountry excursion.